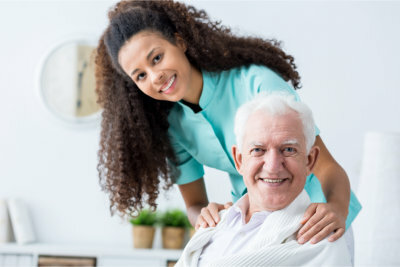 Our caregivers possess the experience, expertise, and reliability in delivering the care that each client requires at home. All of the services offered by Creation Living Center are personally provided by our team of professional caregivers to our clients. 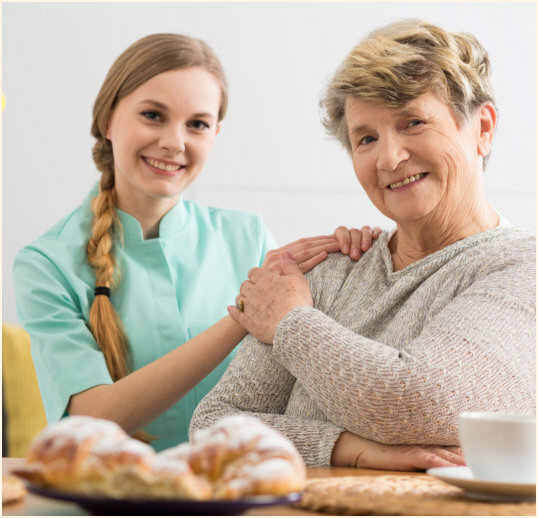 Our competent and reliable caregivers make an effort to understand and meet your needs via adequate assistance. Every member of the team has gone through a thorough background and reference check to ensure the safety and peace of mind of our clients and their families. Furthermore, they have gone through client and job orientations, preparing them to render services using a client-centered approach. If you are ready to receive care from our reliable staff, kindly give us a call at 713-773-0808 to discuss your situation. If you are interested in joining our staff, you may apply online. Got inquiries or any feedback? Feel free to reach us through our contact info.